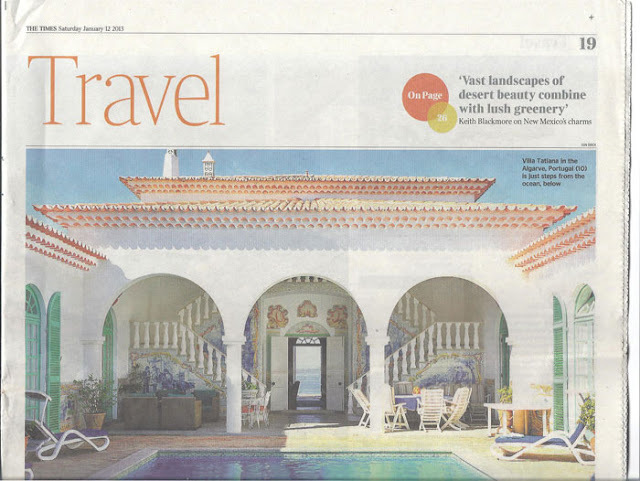 The Times Travel section on Saturday 12th January 2013 featured "Europe's 50 Best beach villas" and two properties from the South France Villas portfolio were included. 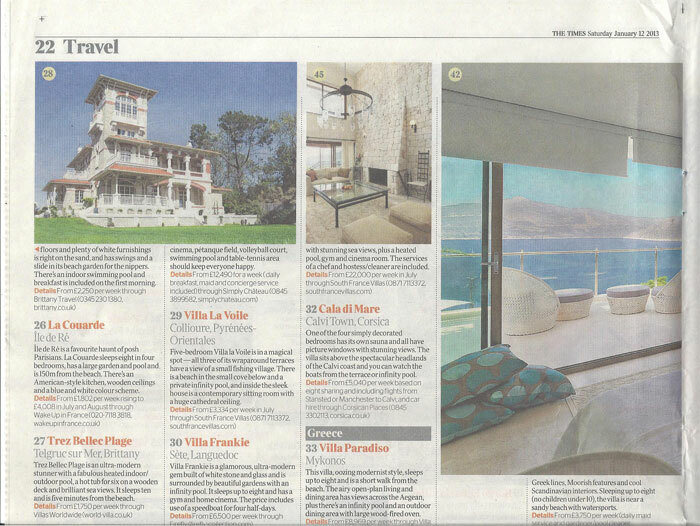 The stunning Villa La Voile (PY001A)in the beautiful village of Collioure, on the coast near Perpignan came in at number 29 and in at number 31 the stunning Villa Palombaggia CR004A)in Corsica, near the stylish, sophisticated, cosmopolitan town of Porto-Vecchio. 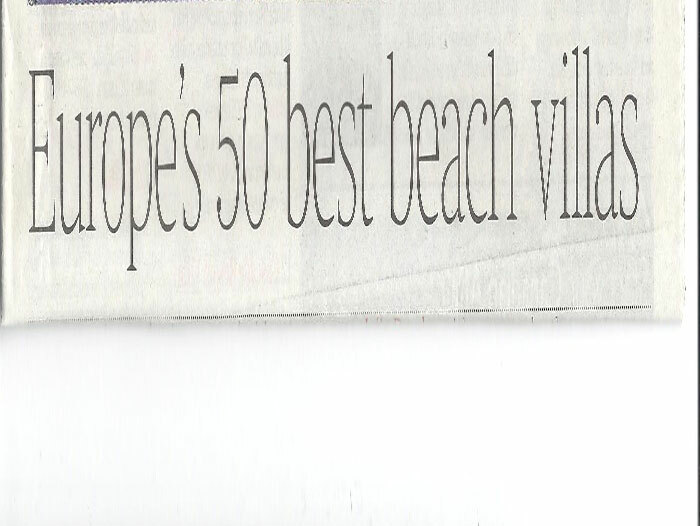 (See more about South France Villas in the Press here). 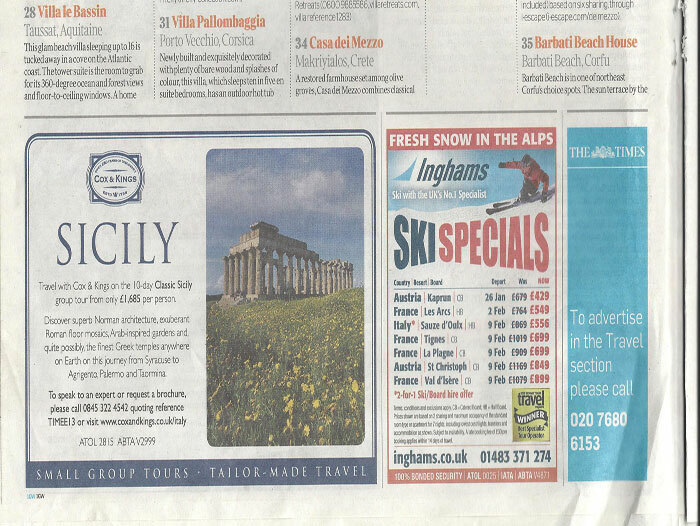 To find out more about these two amazing properties and check availability do not hesitate to get in touch - we'll be happy to help you.